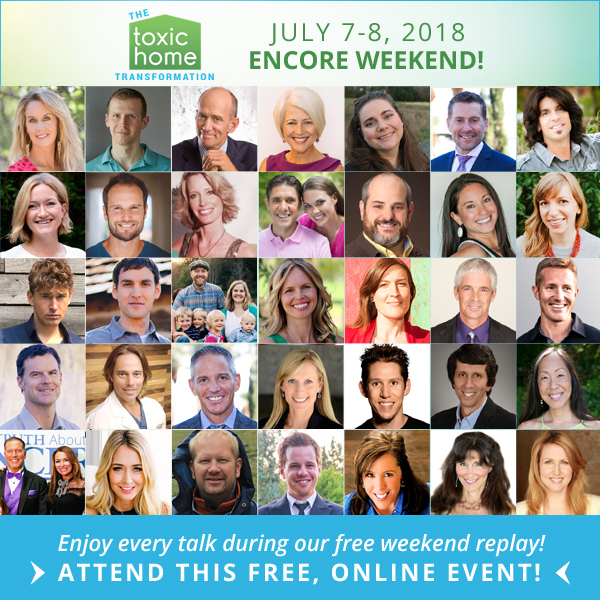 [The Toxic Home Transformation Summit]: Encore Weekend at The #ToxicHomeSummit! – All talks are unlocked until Monday at 10am U.S. eastern. Enjoy learning! One more day! 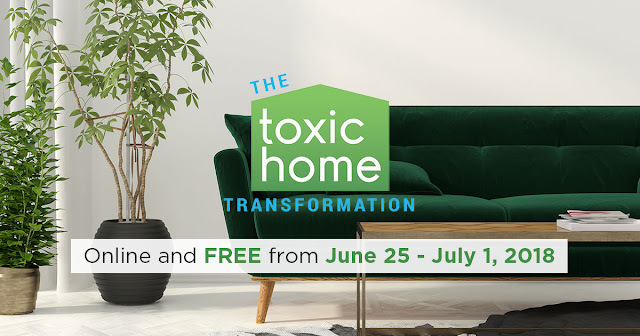 It’s Encore Weekend at The Toxic Home Transformation! Missed some of the life-changing expert talks this past week? Are you enjoying Encore Weekend at The #ToxicHomeSummit? All talks are unlocked until Monday at 10am U.S. eastern. They’re all unlocked for free today (and until Monday at 10am U.S. eastern)! Remember, it’s also the last chance to own all the experts at the sales price (register below)! We will be offering more protection solutions as we become aware of more. You’ll be amazed at how simple it is to make healthy changes to your home — I hope you will click here and join us today and learn how to protect your family. Affiliates can register here, if you would like to share this with your family, friends, and loved ones. 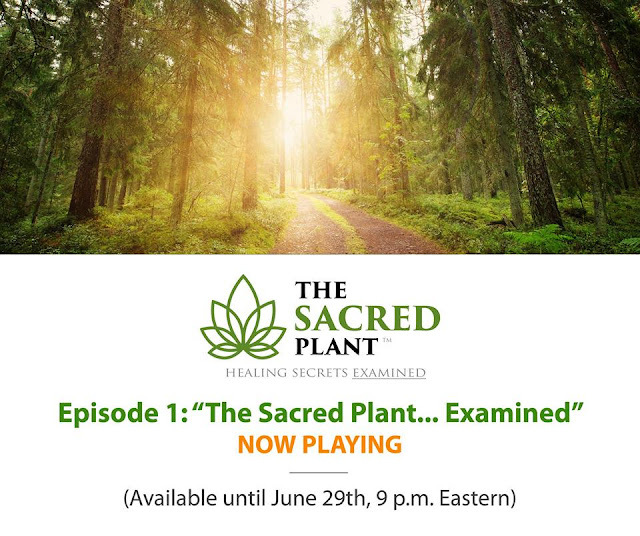 Today is the last day to watch all 7 episodes of The Sacred Plant: Healing Secrets Examined during this special Replay Weekend. So if there are any episodes you missed or would like to watch again, go to the Replay Page and start watching now! As I mentioned yesterday, we received hundreds of questions this past week since the docuseries aired, so I decided to host a special Q&A this weekend to answer as many of your questions as possible. We released Part 1 of the Q&A session yesterday, and you can watch it here. At 12 p.m. Eastern today, Sunday July 1st, we’ll be releasing the 2nd installment of this Q&A session, and it will be available to watch until the end of the day. In Part 2, we answer additional common questions that were submitted to us over the course of the last week. We go deep on some personal questions about medical cannabis, its uses, dosage, taking it with prescribed meds, and so much more. Until then, watch and share all 7 episodes of the docuseries, plus Part 1 of the Q&A session… it’s all available right here. Enjoy…there is SO much to learn! Click here to register as an affiliate for the event! 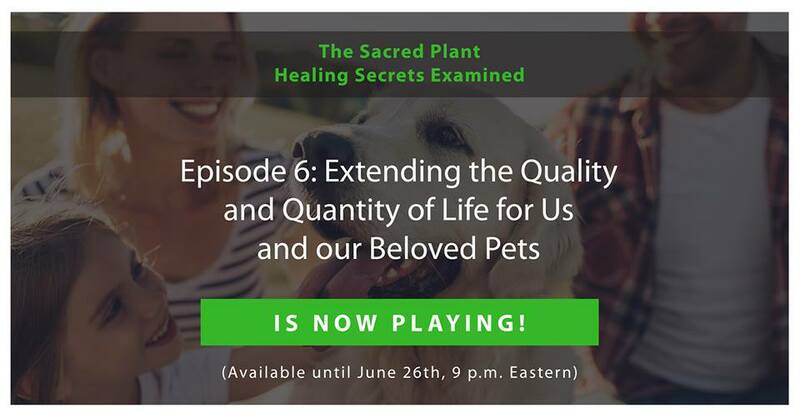 Discover how The Sacred Plant is used for wellness and prevention in seniors…and for treating your pet(s). 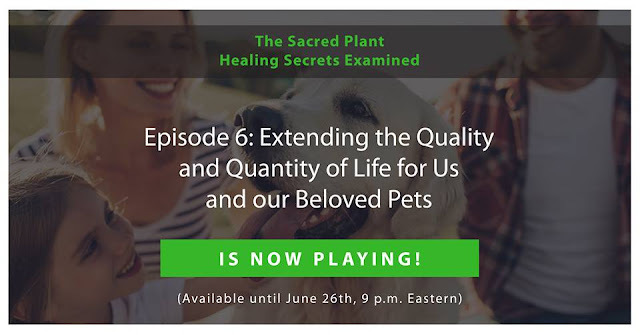 Episode 6 is titled: Extending the Quality and Quantity of Life for Us and Our Beloved Pets. This episode takes a close and personal look into the research and uses of cannabis for seniors and the common diseases that can affect us all as we age…memory loss, Alzheimer’s, stroke, dementia, chronic pain, and more. Doctors and experts also reveal how cannabis protects heart muscle and brain tissue and is also used in prevention of disease and ailments. And if you have a beloved dog, cat, horse or other pet, you definitely don’t want to miss this episode. Then please take a moment to see what this important cause, movement and mission is all about. It literally saves countless lives. And there’s a simple way we help you ‘pay it forward’ to easily reach more family members and friends. P.S. 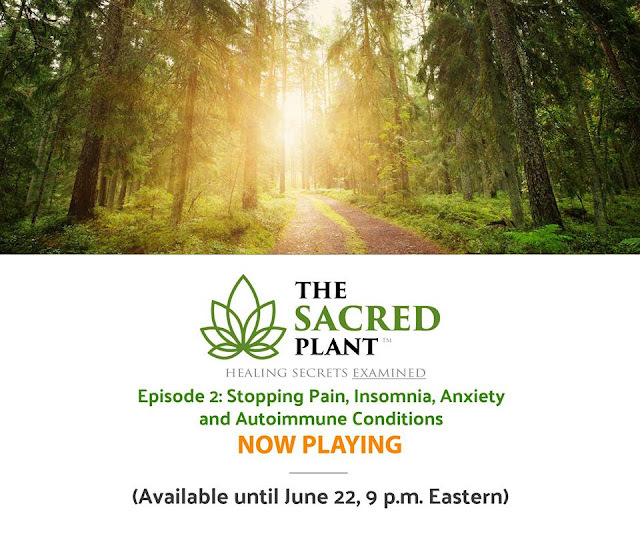 The goal of this movement and mission is to create awareness of the power of the sacred plant and so that those suffering from pain and disease can get easy access to treatment. Signup here and GET IN! Including pain, sleep disorders, migraine headaches, anxiety, depression, and autoimmune diseases. Go here to watch Episode 2 now… live at 9 p.m. Eastern. 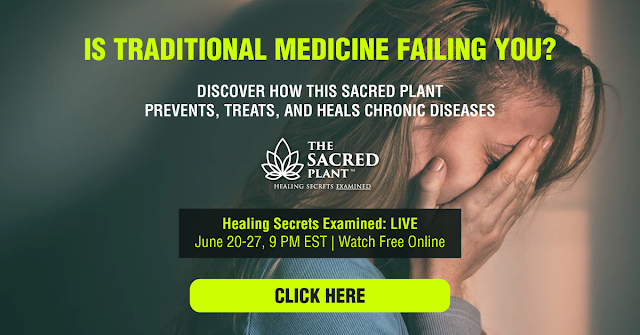 You’ll learn the latest breakthroughs and compelling real life stories from the experts, doctors, and survivors on how medical cannabis changed their lives. Ready for Episode 1 of Season 2? It is AIRING NOW! Warning: Have tissues on hand. This episode is powerful and emotional. In this exciting season premiere, you’ll discover what makes cannabis such a powerful healing agent and learn about the dark history of its prohibition. You’ll also hear heart-wrenching yet inspirational stories from multiple patients, including a four-time Grammy Award winner, how one family snuck cannabis oil into the hospital for their 2-year-old son, Cashy…and how he beat cancer twice, and many more. Pill and meds sucking the life out of you? This natural plant extract could put an end to your prescription habit. 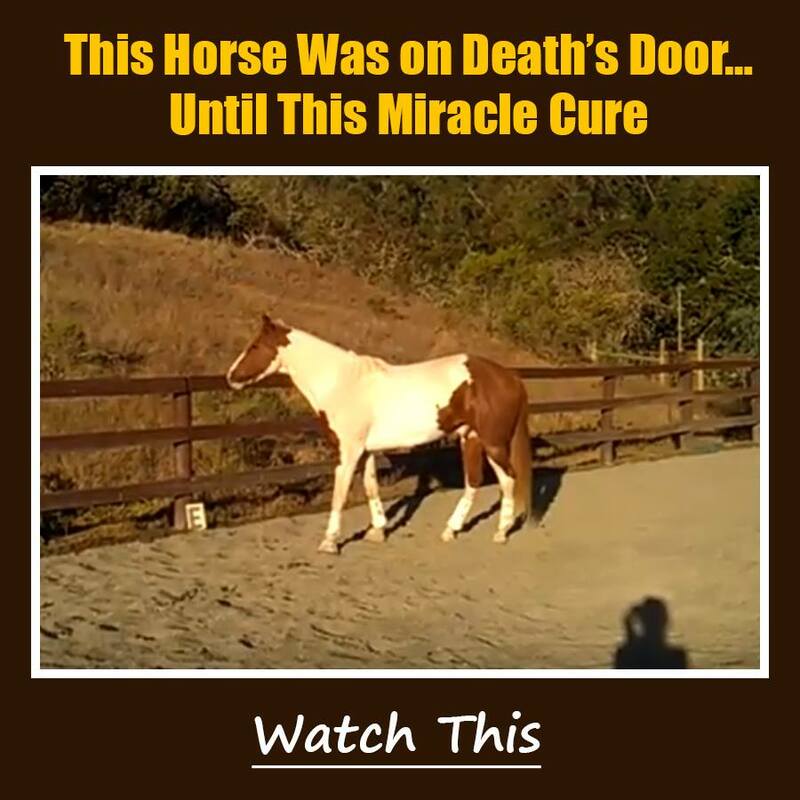 Stop the suffering and pain with this non-toxic and non-addictive miracle plant used for over 5000 years. Watch “The Sacred Plant: Healing Secrets Examined.” Airing NOW. Patients with terminal and life threatening diseases and debilitating pain share their stories of how they survived with the only thing that gave them new life…The Sacred Plant. When medicine and doctors failed them, this natural plant extract saved their lives. 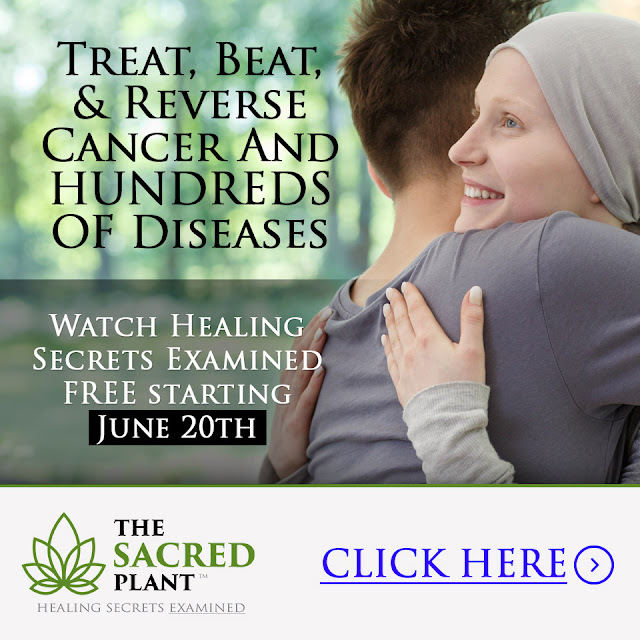 Watch the Season 2 World Premiere of “The Sacred Plant: Healing Secrets Examined” starting June 20th. Click Here to Learn More and Register Today. … and the simple things you can do TODAY to heal and protect your pets. And we were incredibly pleased to contribute to this life-saving docu-series by all the postings and shares. You can watch all 7 episodes right now, for free, during their “no registration” replay weekend. For this weekend ONLY (April 14 and 15), TTAC and team have agreed to make ALL 7 episodes available to you for FREE. Right now… you can watch the entire series back-to-back — just like your favorite shows on Netflix or Hulu. And even if you have a busy weekend… you can choose the best time to watch any of the episodes until midnight ET April 15th. But this is your very LAST CHANCE to see this fascinating and informative docu-series for FREE. 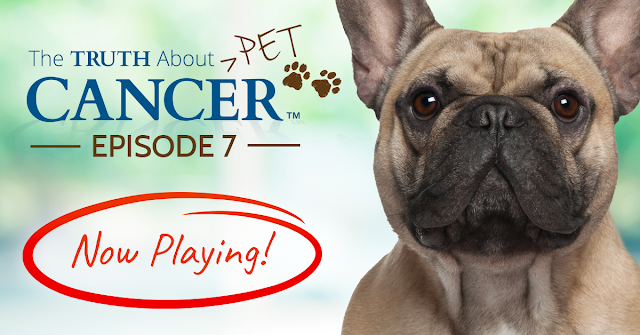 Take advantage of this chance to discover how you can heal and protect your pet from cancer. 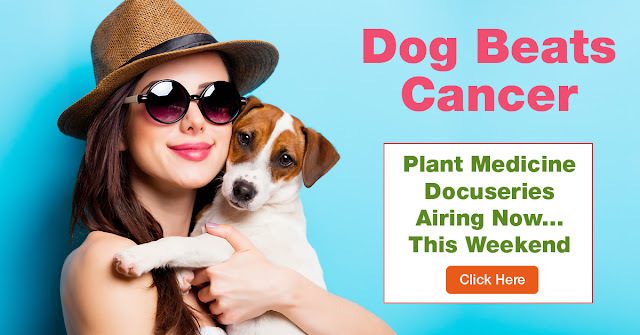 And if you think any of your friends and family may want to help their pets get and stay healthy too, then please share this link with them so they can watch too. They’ll thank you for it… and so will their pets. It’s available this weekend only. 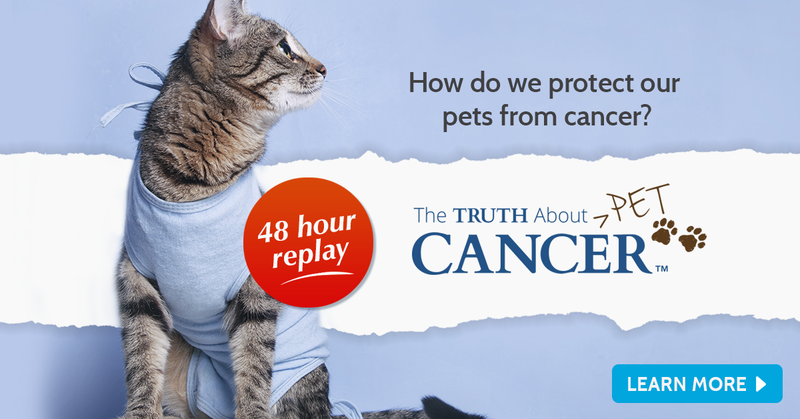 Click here to watch The Truth About PET Cancer for FREE. Okay, I know you’re anxious to watch the final episode in our miniseries. Tonight’s final episode is here – and we’ve saved the best for last! Tonight we’re airing the series finale. Go here to watch Episode 7 now. Episode 7 started at 9pm Eastern and we promise – this is an episode you don’t want to miss! In this episode, we discuss the exact steps to keep your pet healthy and what you need to do to heal your pet if they aren’t healthy. • Popular Chinese therapy increases pet lifespan by 80%! Animals once recommended for euthanasia live longer, happier lives! • Top superfoods proven to kill cancer cells. Excellent for healthy brain function in your four-legged best friend, too. • Breakthrough natural herbs that are healing pets from cancer. Now available in the U.S.! These non-invasive supplements work wonders for your precious fur baby. You’re about to meet some of the most inspiring experts – and passionate pet parents that I’ve ever had the pleasure of knowing and interviewing. P.S. We need your help! 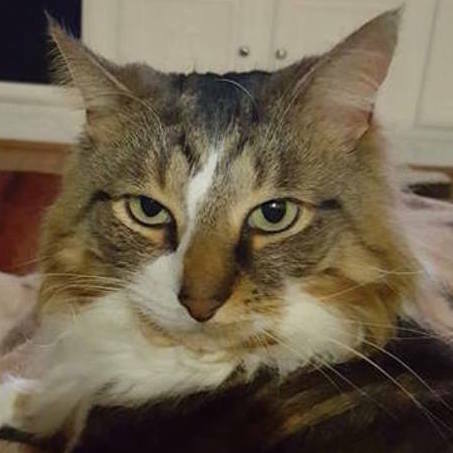 Our furry friends need your help! 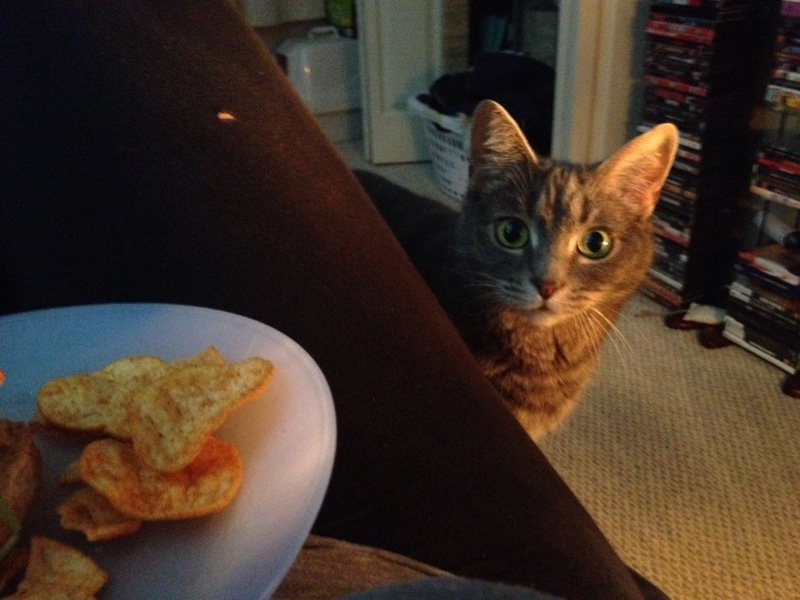 Please remember to share what you’ve learned with your friends… family… and concerned pet parents that you know. ALL of them! 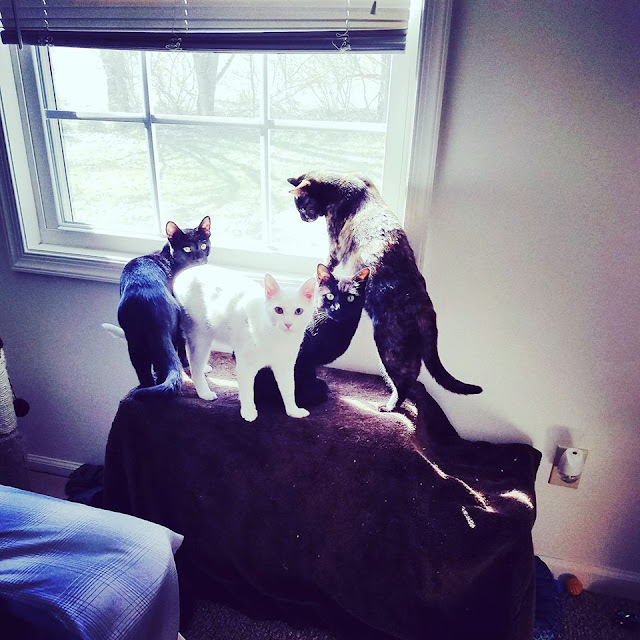 They are Charcoal, Mama, Moxie, Biscuit, and Ziggy Stardust. 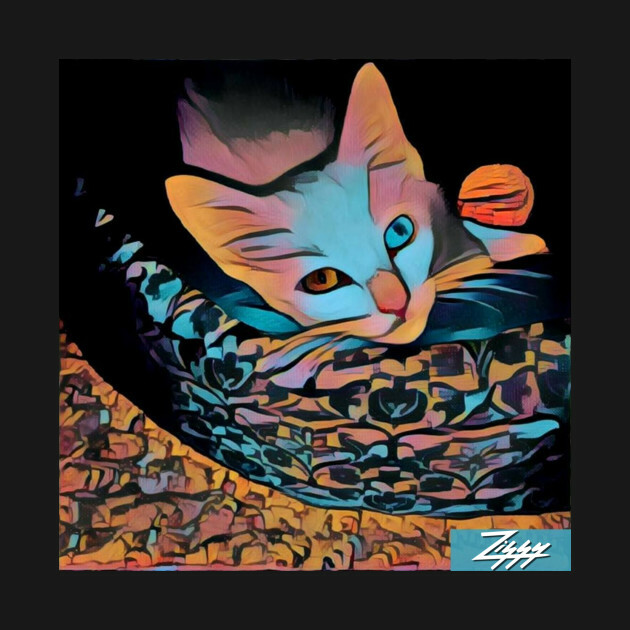 Ziggy Stardust – Yes, he’s on a tee shirt! This is Charcoal tonight. Big difference from the brink of death! JOY JUICE! Charcoal’s human mom calls Liquid Chlorophyll Joy Juice. Charcoal is also having the Miracle II Neutralizer, which is a detoxifier and alkalizer. Here’s our broadcasting schedule (be sure to save this and keep it handy). All episodes start airing at 9:00PM Eastern US time on the date listed above and will be available for approximately 23 hours, after which time the next episode will be loaded onto the site. 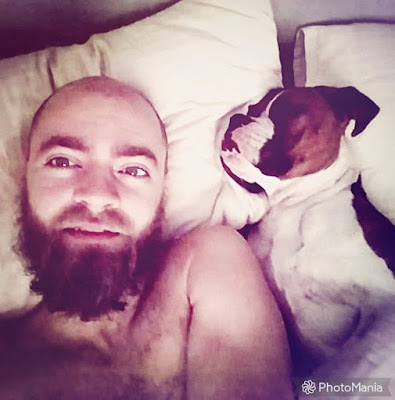 Sharing…we would love your help. When you do, you’ll be helping us to potentially save lives, and make other families’ lives happier at the same time. The answers are out there, and we’re about to reveal them! 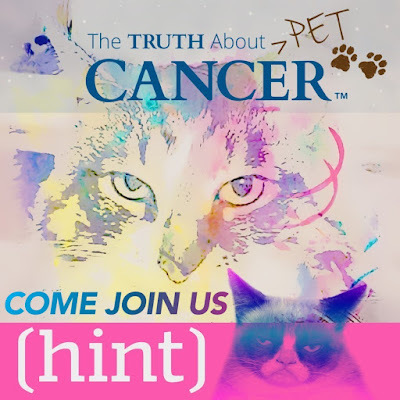 Please be sure to add info@thetruthaboutcancer.com to your email contacts list so the emails land in your inbox. They’ll be sending you private links to watch each episode, so it’s important you receive them! Upon initial sign-up, it will take you direct to current episode playing. Together, we WILL make a difference in the fight to beat pet cancer. P.S. 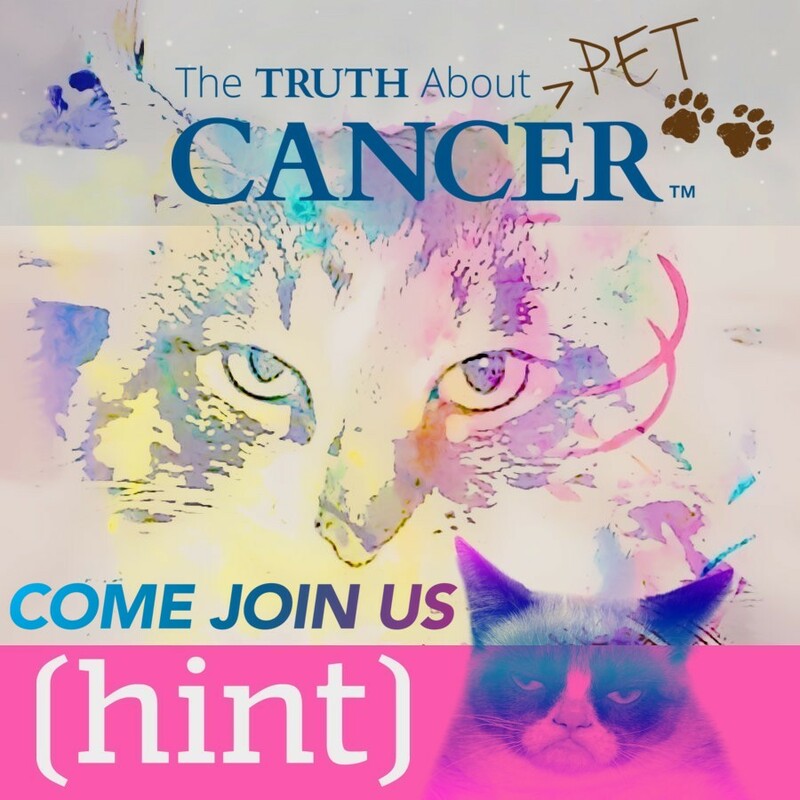 We’d love to have you join us as an affiliate for this event — delivering more information for the world to live healthier and happier lives (and our beloved pets, too! )… it’s what we all do! Thank you in advance! 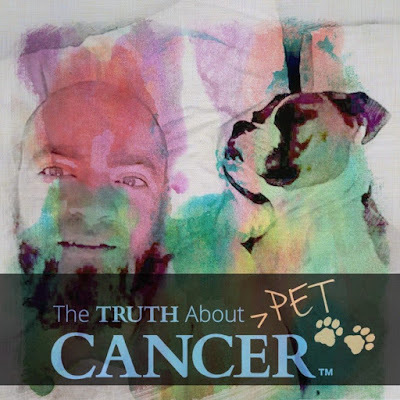 Register as an affiliate for The Truth About Pet Cancer! Episode 6 is NOW Playing and it’s an absolute “Must See”. CLICK HERE to watch Episode 6 now. We hope you’re enjoying the series and learning a lot of information that will help your furbabies be as healthy as possible. Episode 6: Treatments & Preventions: Part 1 – Healing Herbs, Homeopathy & Other Proven Protocols is starting shortly. • Are essential oils safe for your pet? Should you diffuse or refuse? Experts weigh in. 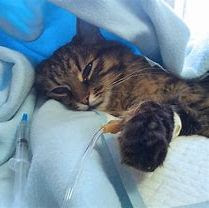 • Could medical marijuana help your dog or cat? Surprising research revealed! • #1 digestive supplement for pets. Researchers recommend taking this once-a-day if you can’t feed your fur baby a raw food diet. • What your veterinarian doesn’t know about pet nutrition. Health expert reveals the real reason why homeopathy isn’t taught in vet school. I’ve got more great news for you. Today we’re giving you the opportunity to own this complete series – so you can watch it again whenever you want. 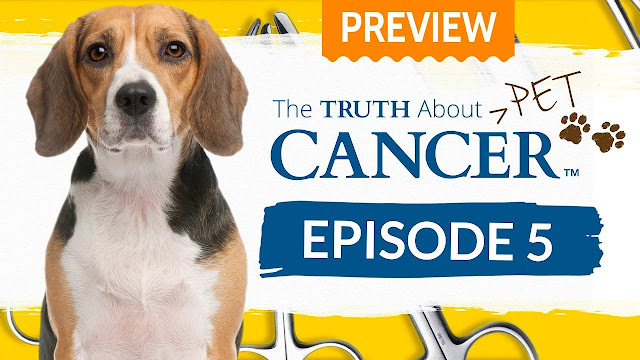 That’s right – the entire 7-episode Truth About PET Cancer docu-series is available for pre-order up to an incredible 61% “early bird” discount until the end of the series (that’s just 2 more days)! When you choose to own the Digital Package or Physical Package you help us to continue our research, interviews, and most importantly, you help us to continue sharing this life-saving information with the world – for free. P.S. 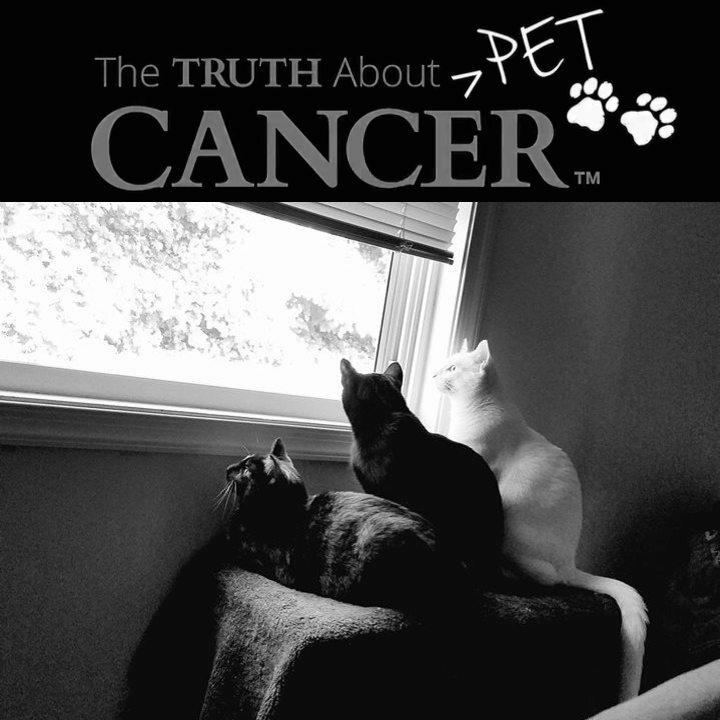 Please note that when you support our mission to END this devastating pet cancer epidemic, you’re supporting an organization that was built on a foundation of caring and giving. 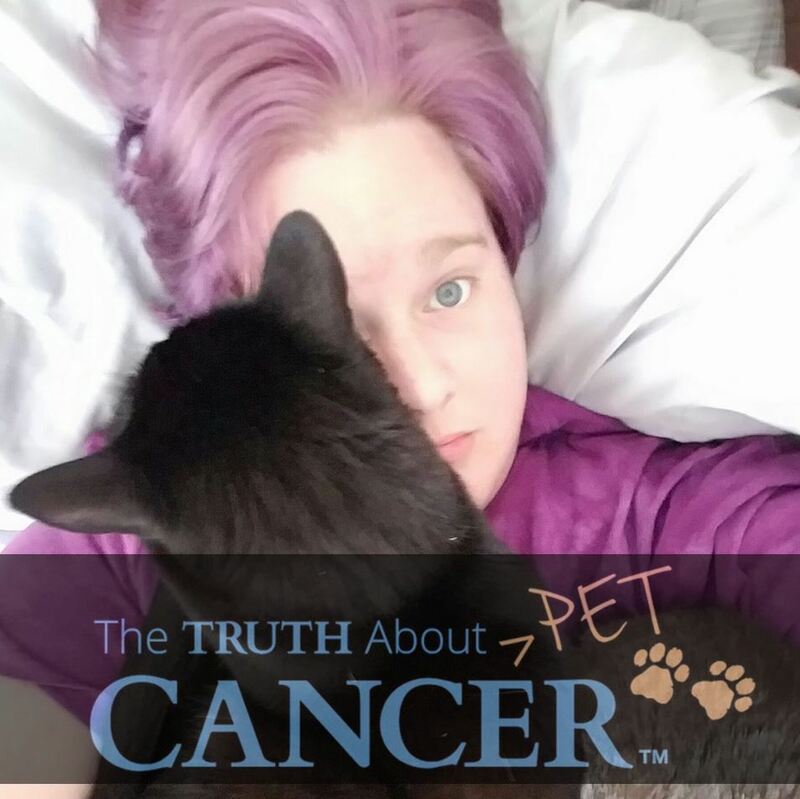 Please consider owning your own copy of The Truth About PET Cancer. 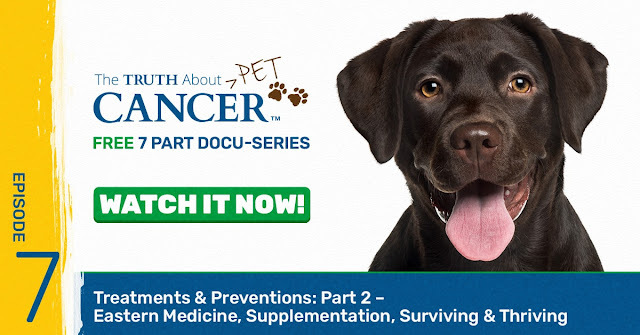 Watch it again with your friends and family so they can learn about the treatment options and therapies to prevent and heal cancer in their beloved pets. Thank you Ernie and Branden! Wow… time sure does fly. There are just 3 episodes left of The Truth About PET Cancer. Are you loving the series? 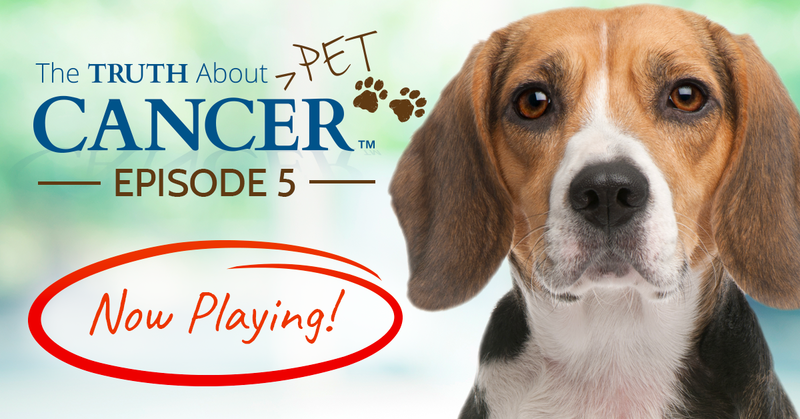 Episode 5: Cancer Roots & Remedies, Hidden Hazards, Healing Tones & Detox. 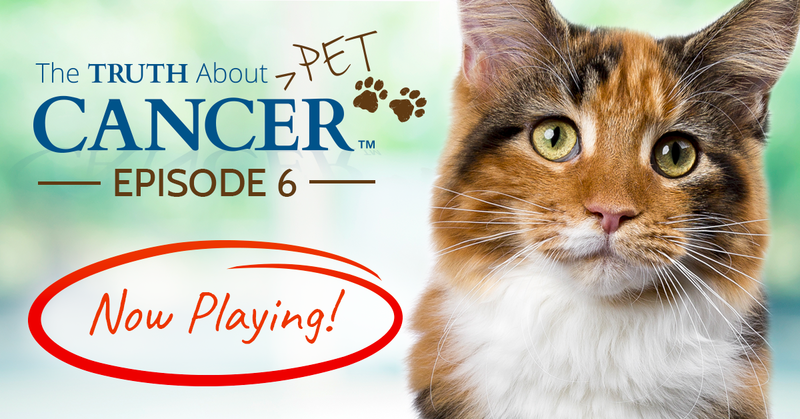 In this episode, they discuss the steps to keep your pet healthy and what you need to do to heal your pet if they aren’t healthy. Please watch today and share with those you love. • How to turn a C+ diet into a B+ diet. 80/20 rule provides optimal nutrition – and won’t break the bank! • Pet detox for beginners. Easy pointers to help cleanse your dog or cat from the inside out. Have you learned something new? Are you inspired to share this with everyone you know and help save precious pets’ lives? P.S. 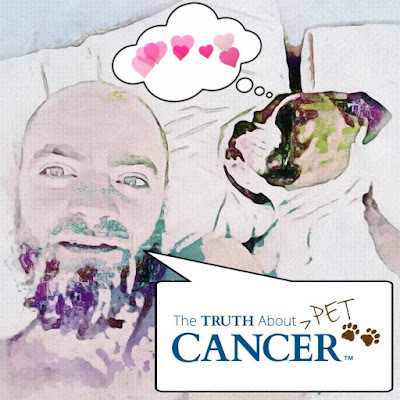 We really do need your help to make a difference in the fight against pet cancer! Please share what you’ve learned with your friends and family – and even your veterinarian. We want to educate as many as possible on treatment and prevention options for our cherished pets. Looking forward to Mike Adams healing tones. He played those during the first Truth About Cancer LIVE. Looking forward to remedies, as we are having a time with Miracle losing weight. We think he needs another chiropractic adjustment of the C-1. And we are having a hard time getting him to eat a cat’s native diet. He has always been picky, but now he turns up his nose at nearly everything. He’s addicted to that damn kibble, and we are frustrated. Now Breezy will eat anything and eat it raw. 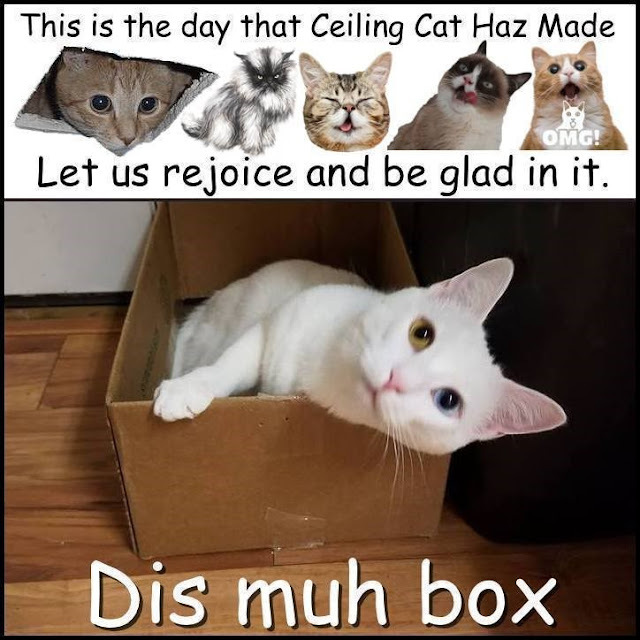 Like a cat should! 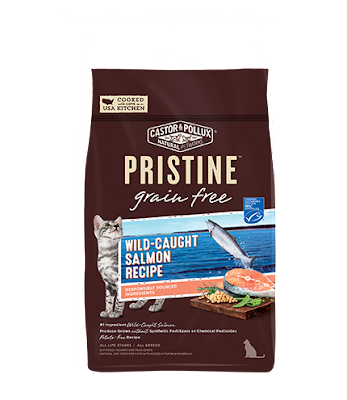 Since TTAPC recommended Organixx brand during there October trial “soft-launch”, we are looking to order this, along with real salmon fish. 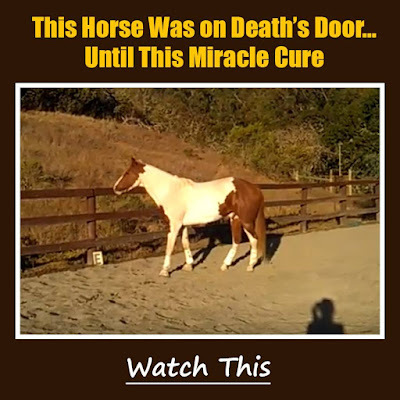 Miracle could use some prayers. We just think his neck is out of alignment and perhaps fur balls making it difficult for him to eat. My sister’s cat Tinkerbell. She was an adoptee from a local shelter. We still are pissed about those places. Tinkerbell looking like Grumpy Cat.